Happy Friday Friends! I hope everyone has had a great week. I had been hoping to pop in here more but I've been in full party planning mode for Miller's 4th birthday party this weekend! 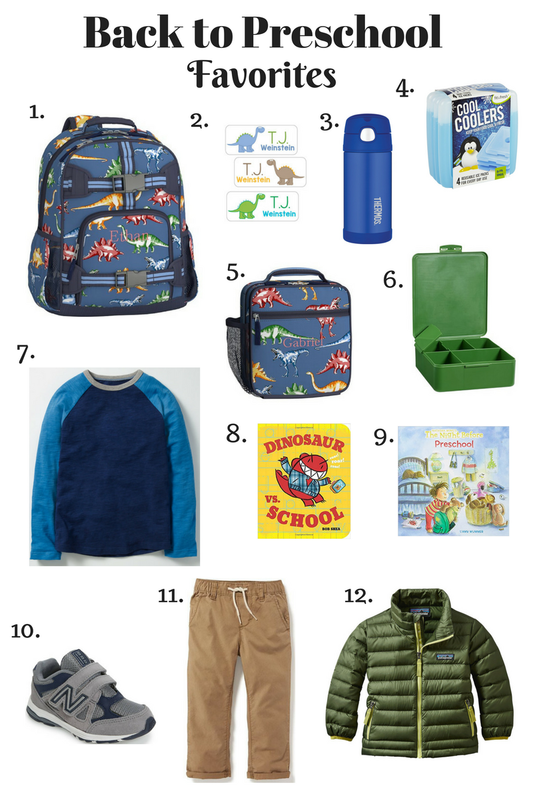 I swore I wasn't going to go over the top, and as predicted, I totally did. Since we didn't have a big party last year and this is the first one he's aware of I'm just as excited as he is! 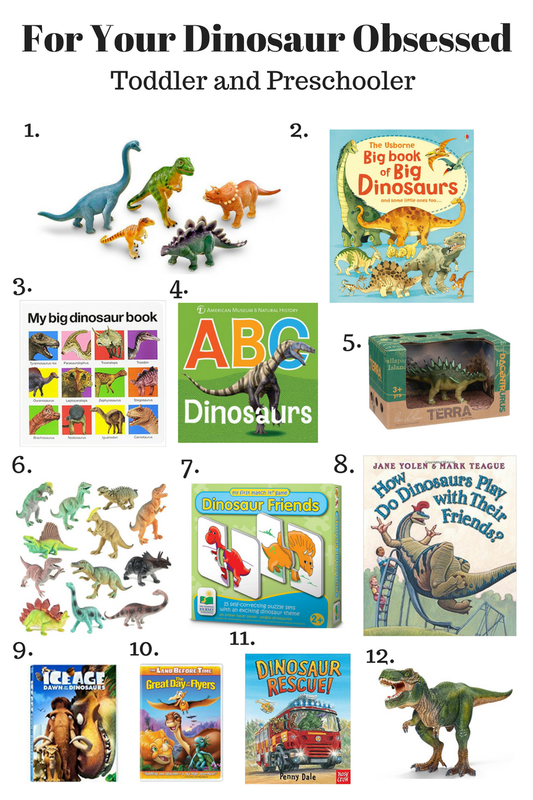 As I mentioned in this post, it's a dinosaur dig party and I can't wait to share more pictures next week. Now onto some things I'm loving this week. Synopsis from Goodreads: Nantucket is only two and a half hours away from Martha's Vineyard by ferry. But the two islands might as well be worlds apart for a set of identical twin sisters who have been at odds for years. 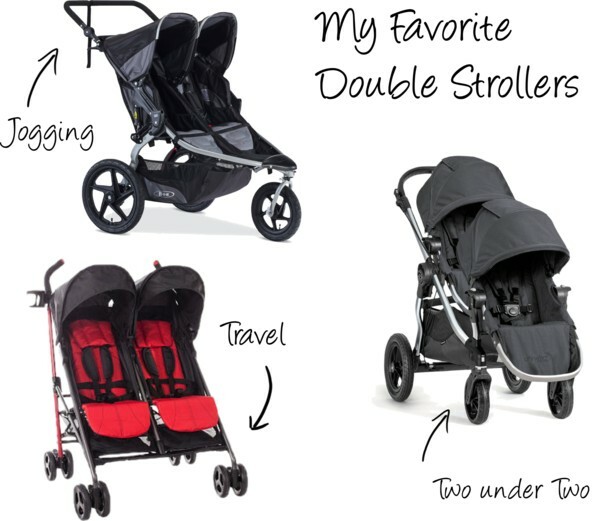 Just because twins look exactly the same doesn't mean they're anything alike--and Tabitha and Harper Frost have spent their whole lives trying to prove this point. When a family crisis forces them to band together--or at least appear to--the twins come to realize that the special bond that they share is more important than the resentments that have driven them apart. 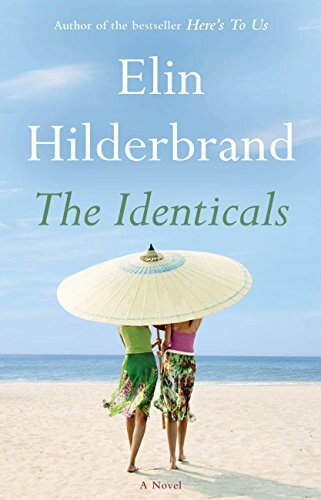 A story of new loves, old battles, and a threat that gives a whole new meaning to the term sibling rivalry, THE IDENTICALS is Elin Hilderbrand at her page-turning best. I just finished this book and it's so so good! Elin HIiderbrand has been one of my favorite authors for years but I haven't loved her last few books. I'm happy to report that she's back and this one is as good as her originals! If you're looking for a light fun beach read be sure to pick this one up. I just started reading Same Beach, Next Year by Dorothea Benton Frank so I'll let you know how that one is when I'm finished. If you have any other summer reading suggestions I would love to hear them! Back at Christmas time Santa Claus brought both the boys a Micro Mini Kick Scooter. We were living in our townhouse at the time so we didn't really use them until we moved back here this spring. The boys were a little reluctant but they're finally getting the hang of it and we've been spending hours scooting around the neighborhood. 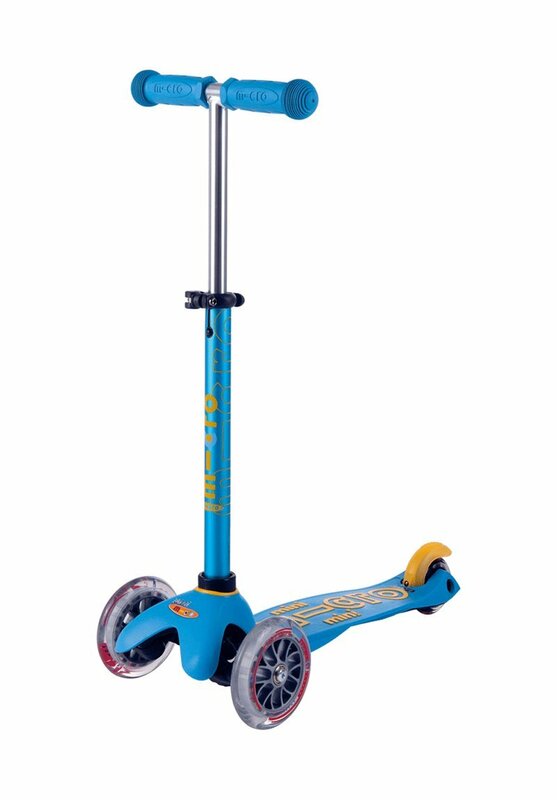 If you're looking for a scooter that works for a 2 year old to 5/6 year old I highly suggest getting this one, and make sure you get the deluxe with the adjustable handle. The price tag is high but it is so worth it. We had a Radio Flyer scooter for Miller when he was two and three but he couldn't do much on it and now we see how much harder it was to use and how easy this one is for them to master. I've been blowing up my instastories with videos of them riding them but I'm just so happy to have found a summer activity they both love that burns a ton of energy! 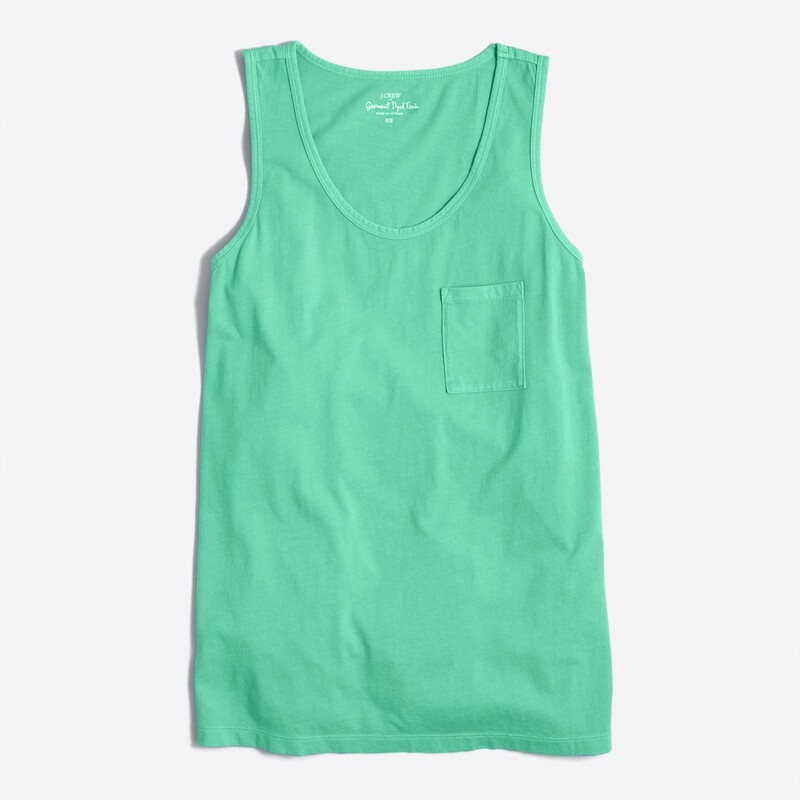 These have been my go-to tank top this summer! 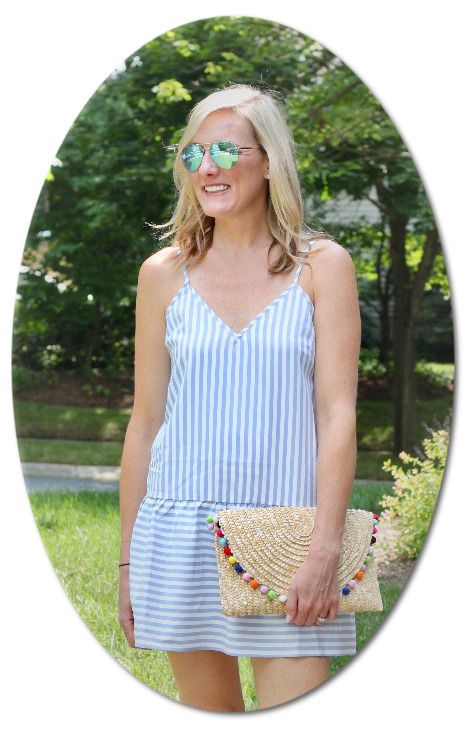 They are lightweight, flattering, and come in a bunch of cute colors, stripes and patterns. I'm almost embarrassed to admit I own 6 of them, but that's how good they are and I've been able to snag them all on sale for only $13 a piece. The good news for you is that they're on clearence right now for only $9.99 with the code FOURTHFUN. So If you're looking for a new tank top, run don't walk to buy some! After seeing everyone post about this I finally had to give it a try... and it's just as good as everyone said!! I've been mixing it into plain hummus for snacks while boys are napping but I have plans to try it on so many other things. Would love to hear what you all are seasoning with it? If you've tried it do you love it or hate it? I hope everyone has a safe and happy long 4th of July weekend!! I love the party idea so much! Grey loves his Micro Kick! 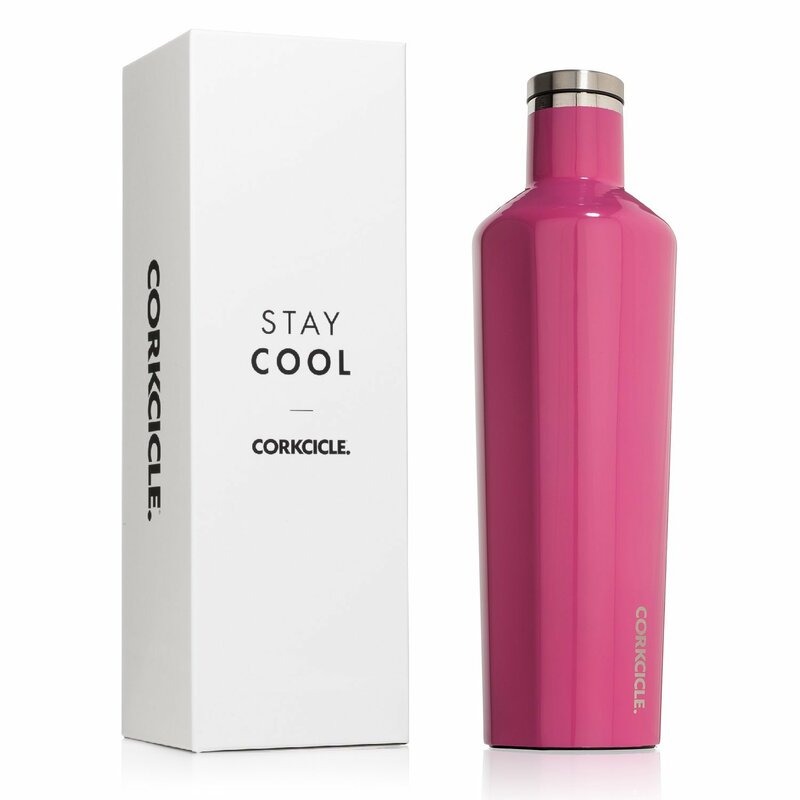 I have that exact Corksicle bottle and it is the bomb.com!! 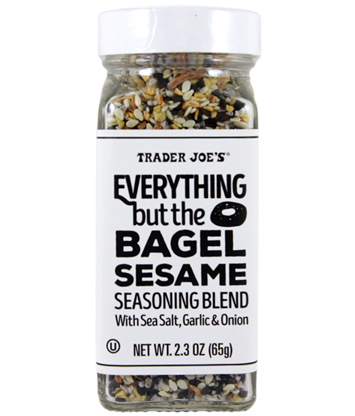 I recently discovered the Everything Bagel seasoning too! I have been putting it on my avocado toast.. to DIE for. Can't wait to see pics from Miller's party! What a fun idea! I need to grab one of those tanks before they are gone! I've been using the everything bagel seasoning on roasted and grilled veggies. So Good!! 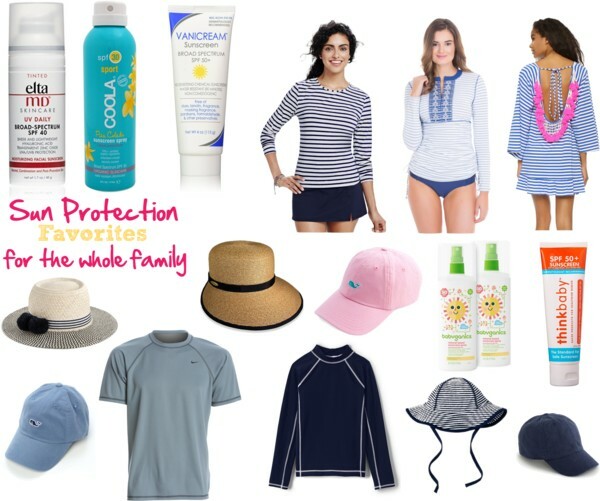 Those tanks are perfect for the warm weather! Have a great weekend! My niece and nephew have those scooters and they LOVE it! I am dying to read that book... it's next up on my list after I finish my current one! you are my 3rd friend to recommend The Identicals! For whatever reason, the story line doesn't thrill me, but maybe I need to give it a shot. 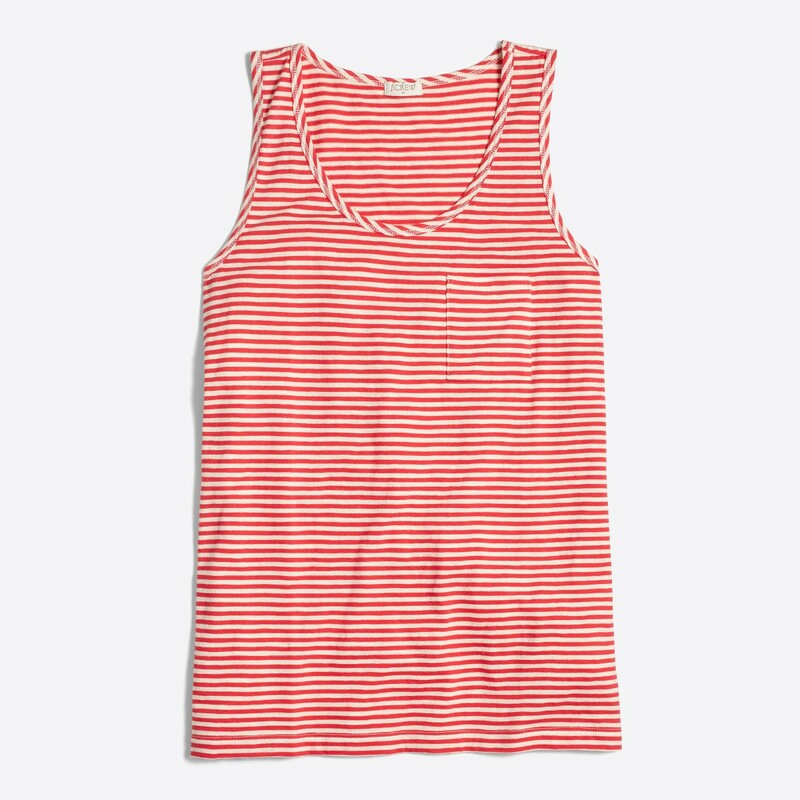 The j crew tanks have been my favorite this summer! Great fit.